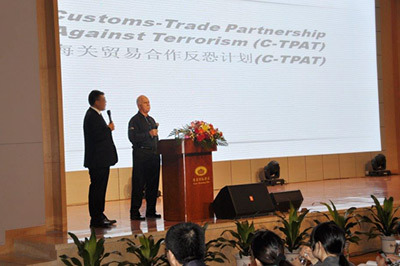 The Customs-Trade Partnership Against Terrorism program (CTPAT) is a voluntary joint effort between the United States government and businesses involved in importing goods into the United States. Created in 2001 and launched with seven companies, designed so all businesses, regardless of size, can participate in global supply chain security. Customs Border Patrol (CBP) working together with industry to enhance international supply chain security and to facilitate legitimate compliant trade, thus strengthening the supply chain. 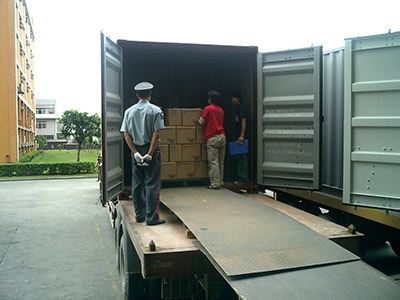 CTPAT is widely recognized as one of the most effective means of providing the highest level of cargo security through close cooperation with international supply chain businesses. SHOULD YOU PARTICIPATE IN THE CTPAT PROGRAM? NEEC (Nuevo Esquema de Empresas Certificadas) Mexico. BES Group will provide direct support in the complete development of your CTPAT program. We understand the challenges of today’s supply chain to meet shipping deadlines, protecting cargo and being a good corporate citizen while remaining compliant with U.S. Customs regulations. Our goal is to provide the customer with solutions to assist in the certification and validation of their CTPAT program. As a global leader we have expanded our compliance initiatives to include World Customs Organization programs such as AEO, PIP, and NEEC accepted under mutual recognition agreements with CTPAT. Our staff is well qualified and experienced in the development and implementation of the WCO programs. BES support and training enabled Fortune 100 / 500 companies to achieve Tier III validation, the highest level within the U.S. Customs CTPAT program. Copyright 2019 BES Group. All rights reserved.